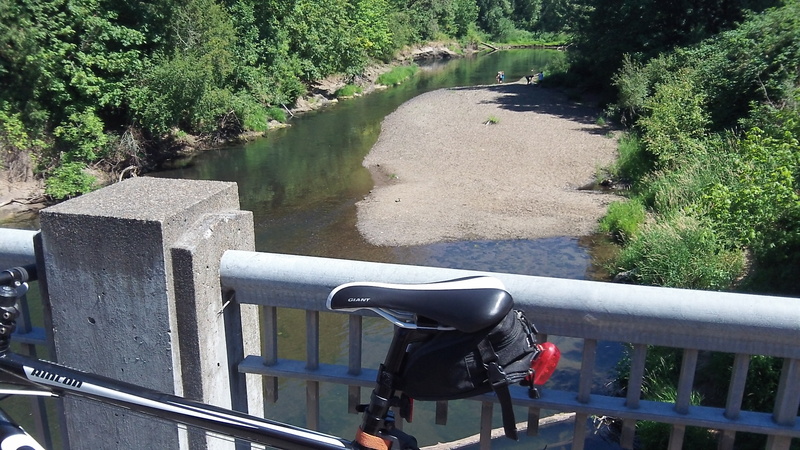 It’s not exactly Zuma Beach, let alone the French Riviera, but as an occasional swimming hole this spot on the Calapooia River upstream of the Queen Avenue bridge has its uses during the mid-valley summer. At least for a few people, as in this shot from June 30. 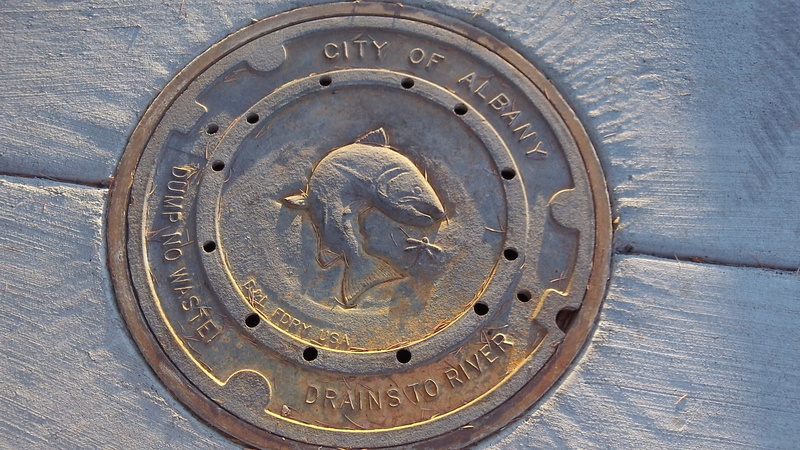 The rules under which small Oregon towns will have to operate their storm water systems are still in flux, and how costly they will be and what effect they will have on Albany’s eventual rain tax nobody knows. 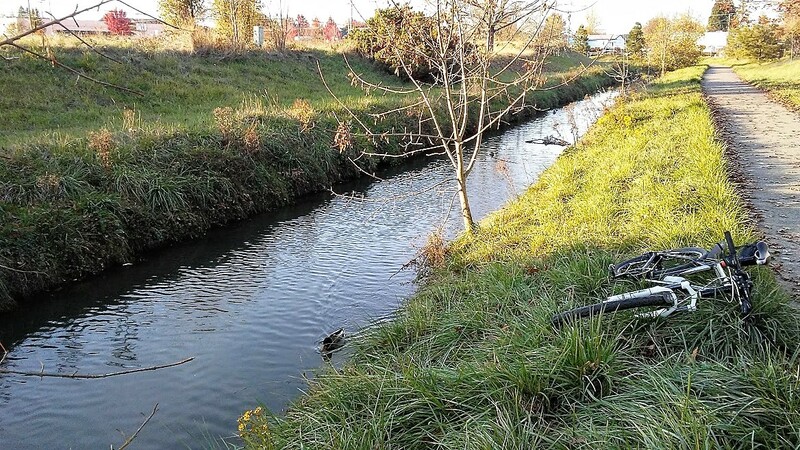 The Willamette: Why a ‘minus’? 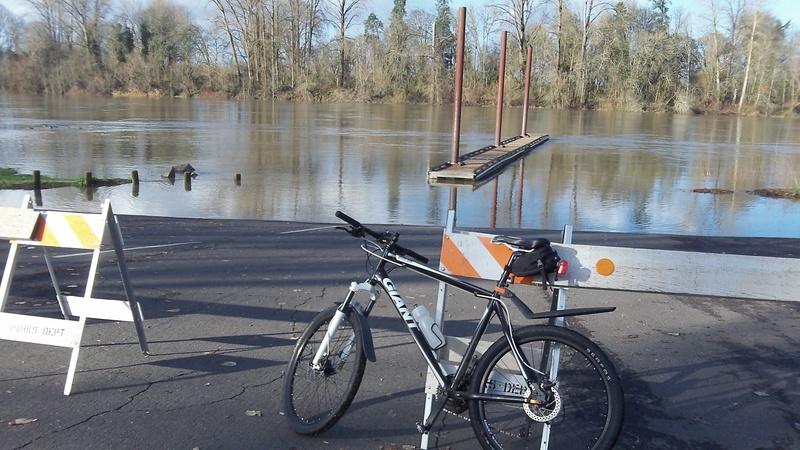 On a bike ride Wednesday to celebrate the temporary absence of rain, I stopped at Albany’s Bowman Park to take a quick look at the Willamette River. It reminded me that a few days ago, the river got a B-minus on some report card. Why not an A or at least a plain B?